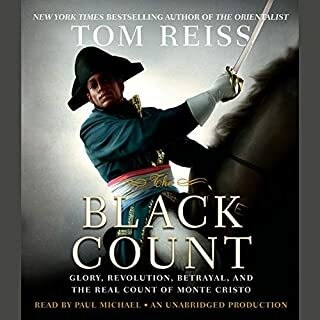 Rough Crossings turns on a single huge question: if you were black in America at the start of the Revolutionary War, who would you want to win? Tens of thousands gave their answer, voting with their feet for Britain and King George. 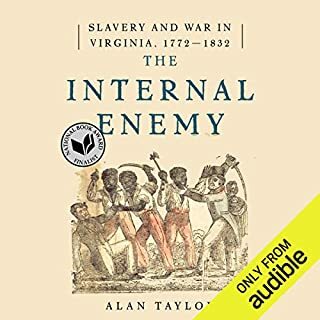 In response to a declaration by the last governor of Virginia that any rebel-owned slave who escaped and served the King would be emancipated, tens of thousands of slaves, Americans who clung to the sentimental notion of British freedom, escaped from farms, plantations, and cities to try to reach the British camp. 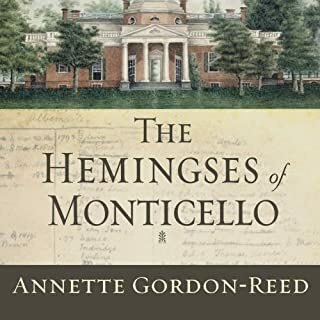 This mass movement lasted as long as the war did, and a military strategy originally designed to break the plantations of the American South had unleashed one of the great exoduses in American history. ©2006 Simon Schama (P)2006 HarperCollins Publishers, Inc. This is an outstanding book to listen to. It has high production values, in that the sound quality is good and the author, who also narrates, does an outstanding job. 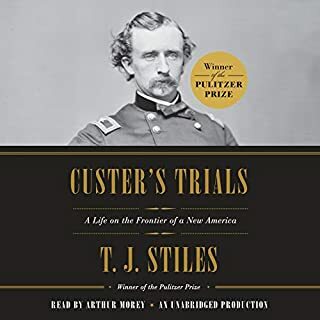 As for the book itself it touches on for me unknown and interesting incidents in American history as well as the fate of black loyalists who emigrate to Canada and then to Sierra Leone. Definitely--a totally new perspective on African-American history in North America. What does Simon Schama bring to the story that you wouldn’t experience if you just read the book? His delivery is fabulous, because he's both the author and an accomplished lecturer, so no nuance is missed. One of the best that I have ever listened to. Very well written and performed, very comprehensive and it was laid out logically and was easy to follow. 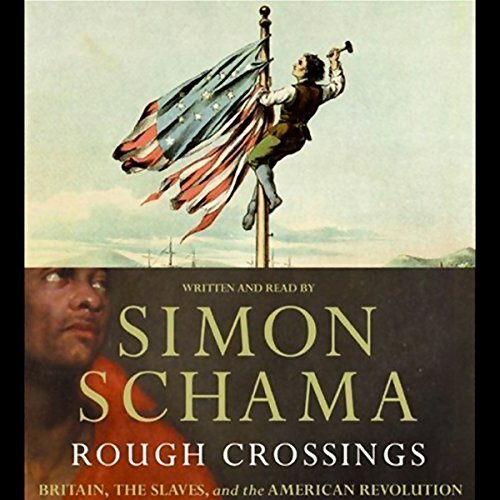 This audiobook was read by the author (Simon Schama) and while it was a facinating 'read' and well worth the time, I found it hard to follow the audio because of the phrasing used. He seemed to read by phrase instead of sentences. Since many of his sentences were long it was difficult to keep the continuity with all the breaks in speech. Even with this distraction though, I very much enjoyed all the detail he gave about the various people involved, and felt I'd learned quite a bit by the end. This is certainly and conspicuously missing from the history as we were taught it in school. 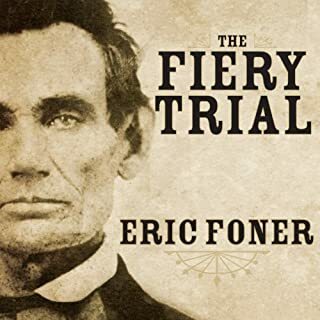 For anyone stupid enough to think that black Americans had choices of whether to be a slave or a free person, they really should do themselves a great favor and listen to this book. 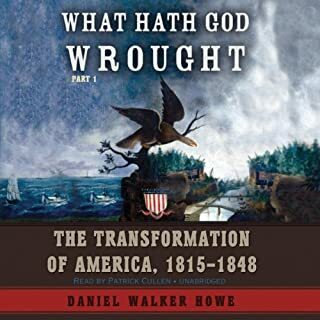 For anyone who thinks that black Americans didn't do enough to gain their inalienable rights of life, liberty and the pursuit of happiness that white people had, they too should read/listen to this book. It pained me to hear of so many accounts of the great and desperate pursuits that black people endeavored in order to be free from their oppressive and tyrannical slave owners. It also pained me that these slave owners were deluded in their hypocritical minds that they SHOULD have their INDEPENDENCE from the monarch of Great Britain and the King, but that THEY should be allowed to keep, domineer, oppress and silence black people because it was an ENTITLEMENT of their superiority as God's chosen people. The manner in which blacks were toyed with and used as pawns on both sides of the aisle was heart wrenching. I learned so much and now have a deeper respect for my ancestors who were able to endure the hell on earth they lived each and every day of being black, perpetually inferior, afraid and denied even a modicum of humanity.